A NEW ROUTE will open between Dublin and Dulles, Washington, DC, next summer. In what is good news for Irish aviation this morning, Eoghan Corry, editor for Travel Extra, spoke on Morning Ireland about the route, which will be run by an American airline. 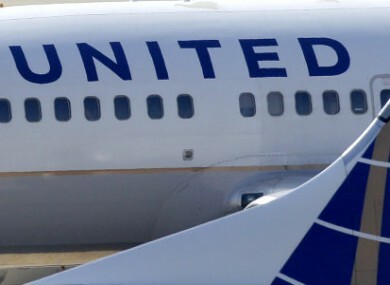 United Airlines, which has just merged with Continental Airlines, will look after the route. This is the first time that this airline will fly from Ireland. The route will launch on 22 May, said Corrie, who said that the aircraft used will hold around 180 passengers. The news comes on the same day that Aer Arann begins its winter suspension of flights from Galway Airport. Email “New flights to run between Dublin and Washington, DC”. Feedback on “New flights to run between Dublin and Washington, DC”.